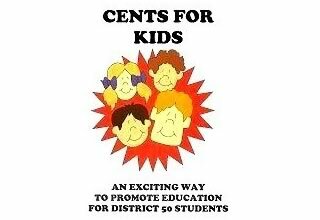 The Westminster Education Association (WEA) represents the licensed and Educational Support Professionals (ESP) staff working in Adams County School District 50. We hope you find our page interesting and useful. WEA is affiliated with Colorado Education Association (CEA) and the National Education Association (NEA).